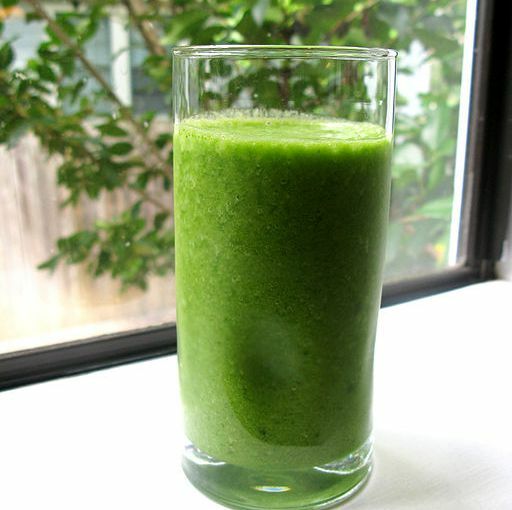 Hello again.Hope you don't have weight problem but if you have I believe that I may help you with this post.Parsley juice may help you to burn fat.Parsley juice help you to speed up your metabolism thus you start to loose weight.Actually you suppose that you loose weight but this loss of weight is temporary cause actually you loose water.And this is the reason of loss of weight. To see result ,you need to consume about 1 week and after this period you'll see that you loose weight.But consuming more than 15 days is inadvisable. If you wonder how much you need to drink,of course I've answer of it. 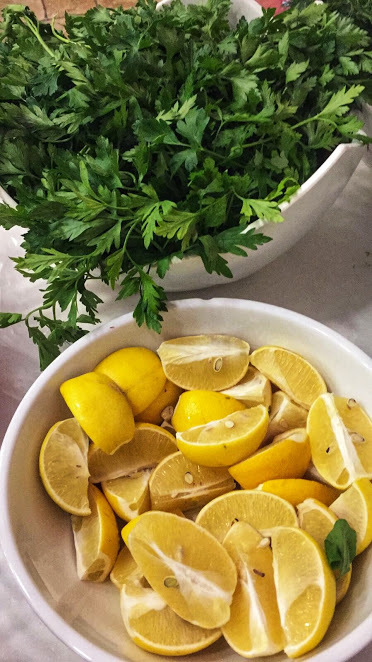 You just need to drink a glass of parsley juice a day.But consuming with lemon more than 15 days is inadvisable as i said before.Otherwise you can see side effects instead of benefit.You need to give 10 days breaks after 15 days consumption. 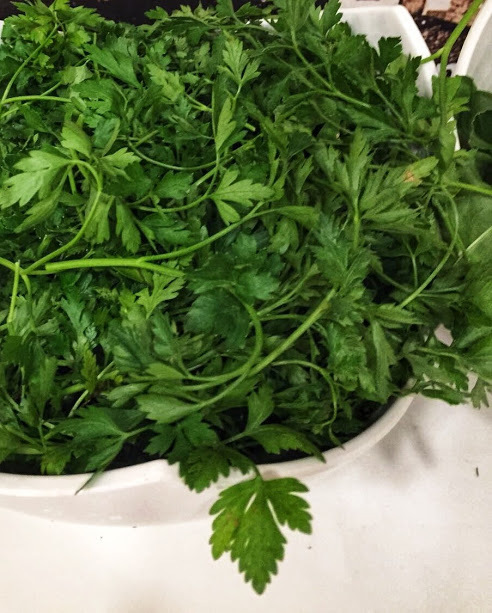 You'll need half bunch of parsley and 2 cup of water. First wash parsley well.Then boil about 2-3 and after boiling steep up about 10 mins. Another method is put all ingredients into mixer and mix well.Then filter.Ta-daaa your cure is ready! Don't forget to put lemon slice into it. You can't consume more than 15 days.And consumption during pregnancy is strongly inadvisable because of abortion!! Hope you'll like this post,but please don't forget that you need to see you doctor before using all herbal treatments. ! § I am not a medical doctor, nutritionist or in a health profession or making claims to be. I just share treatment that I try on my own regarding to researches that I've made. § As with any health suggestion, ask your doctor and know that nutrition and beauty advice are not one-size-fits-all. Anything you try is at your own risk.Especially if you have allergic structure,strongly advice you to ask your doctor before applications. How To Pick Right Running Shoe ?